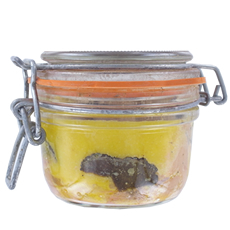 Produce your own truffles with our oaks and hazel truffle trees, produced under the INRA licence. 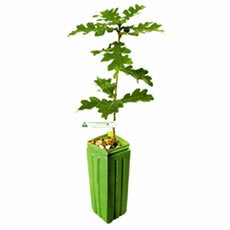 From 17.50€ per piece with planting instructions. 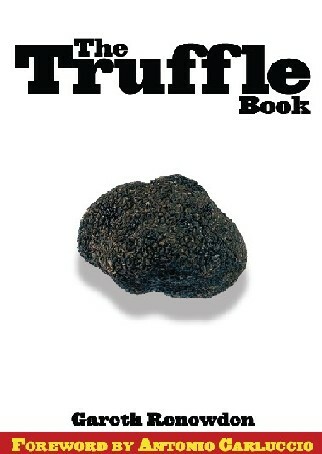 The Truffle Book is a perfect introduction to the pleasurable and mysterious world of truffles. Only a few days are necessary ! Educatruffe is delivered with a little leaflet. 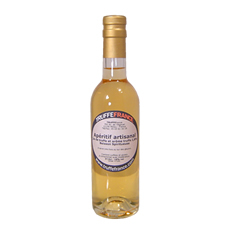 As aperitif or liqueur, with champagne or foie gras. 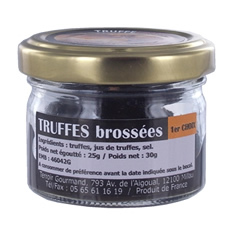 Our black diamonds selection to enjoy the delicious black truffles! 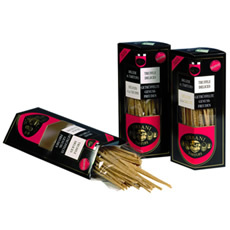 The pleasant and light sensation of the truffle will exite your palates. 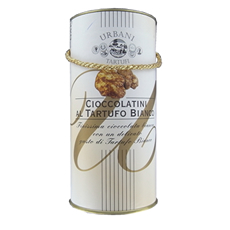 Raffined chocolate candy with the incredible white truffle. Wonderful taste ! An exceptionnal product, very rare ! 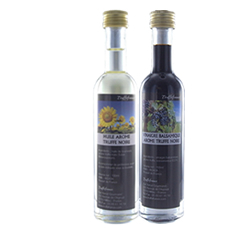 For the apéritif, or with a salad.